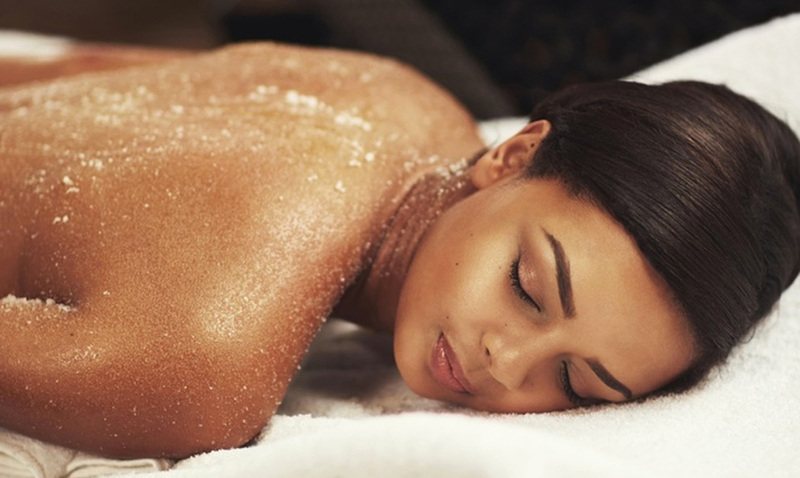 Our treatment begins with a lavender sugar scrub, which removes the outermost layer of dead skin cells. This hydrating scrub is rich with Argan oil and contains antioxidants. We then apply a lavender mask to soften and moisturize the skin. Finish off with a lavender creme that will be massaged onto your skin, leaving it feeling soft, smooth and glowing. This deep cleansing, exfoliating, and detoxifying treatment will get rid of impurities, leaving your back feeling rejuvenated. This treatment reduces pores, dullness, spots and uneven skin colour as well as other impurities.